Dr. Bouhali received his PhD in Science from the Universite Libre de Bruxelles in 1999. Since 1994, he has participated to the Compact Muon Solenoid (CMS) experiment program at the Large Hadron Collider Project (LHC) at the European Organization for Nuclear and Particle Physics (CERN). He was also a member of the fixed target experiment HERMES at the Deutsches Electronen Synchrotron (DESY) and a member of the AMANDA/ICECUBE neutrino telescopes at the South Pole. His field of expertise includes: charged particle detectors, high energy and medical physics and high performance computing. He is Director of Research Computing and Research Professor at Texas A&M University at Qatar. He is the founder of the TAMU-Q Advanced Scientific Computing (TASC)center. 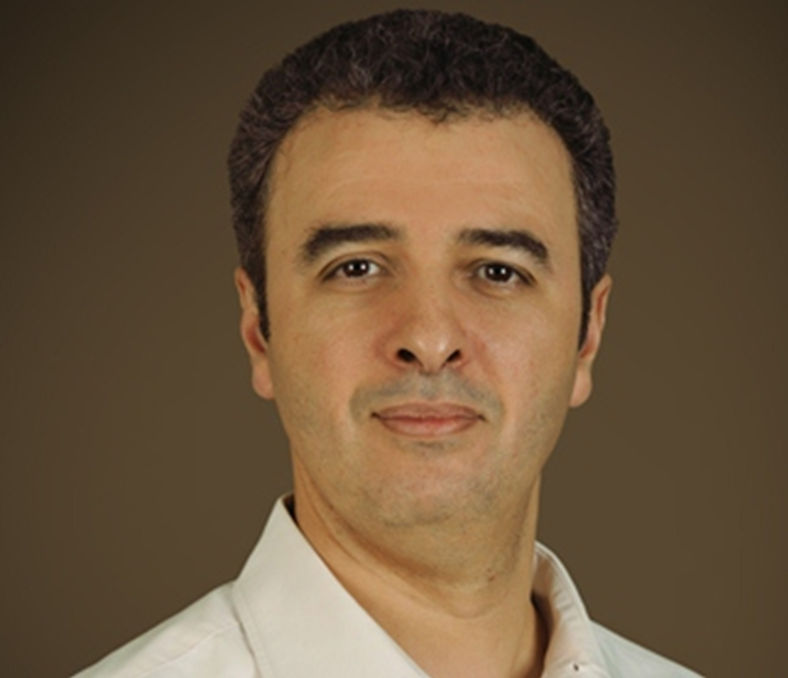 He is affiliated with the Qatar Computing Research Institute (QCRI) in the computational Science and Engineering group. He is also chairing the HPC committee at Education City. He is leading the High Energy Physics group in Qatar. The group is partcipating to the CMS experiment. He has served on many national and international committees, chaired conferences and workshops. In 2015 he received the Faculty Dean’s Distinguished Achievement Award. In 2016 he received the best UREP research project with his students from the Qatar National Research Fund.